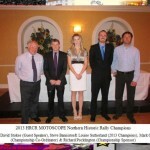 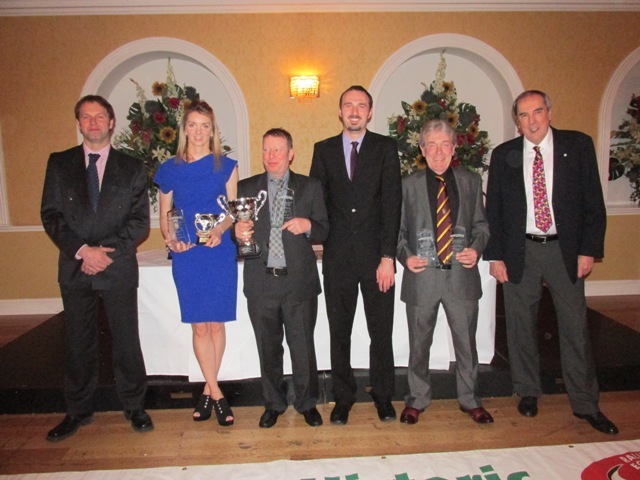 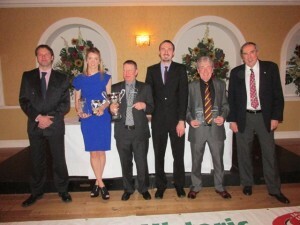 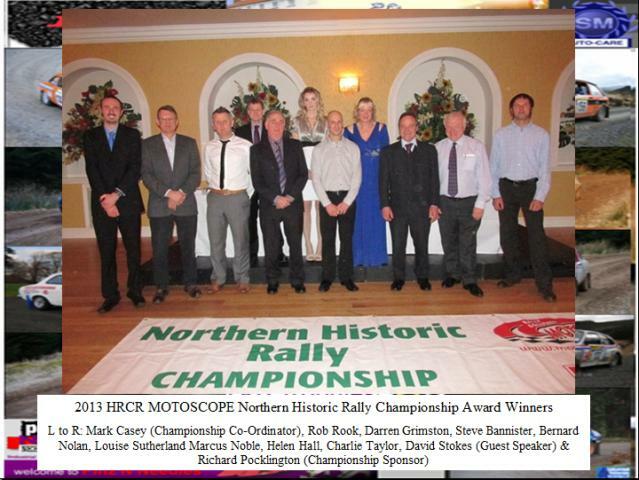 A few photos of some of the award winners at the 2014 NHRC presentation evening. Our guest speaker at this years presentation evening was Phil Short, who entertained us with some of his stories of his time in rallying. 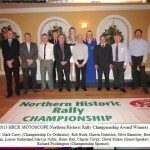 All dates are provisional and need to be confirmed. 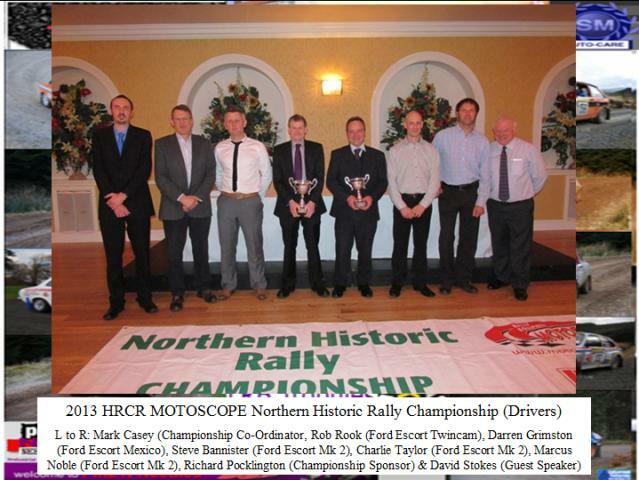 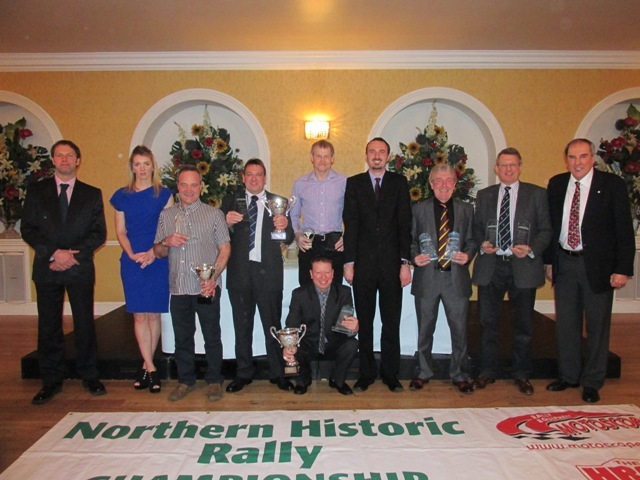 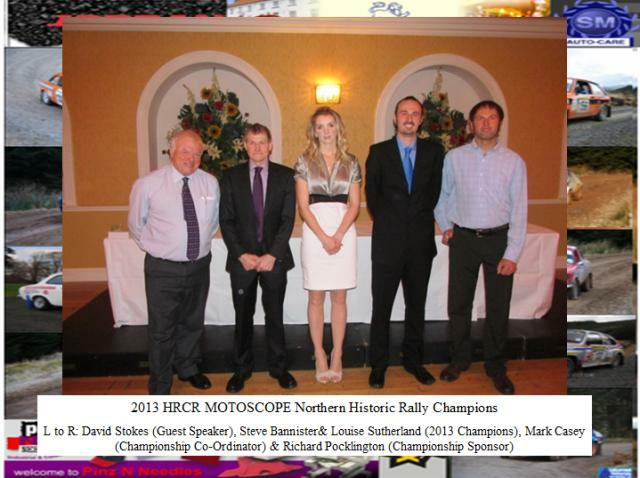 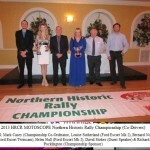 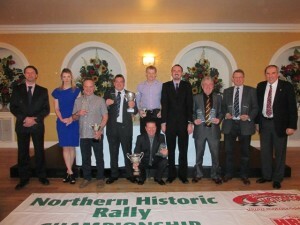 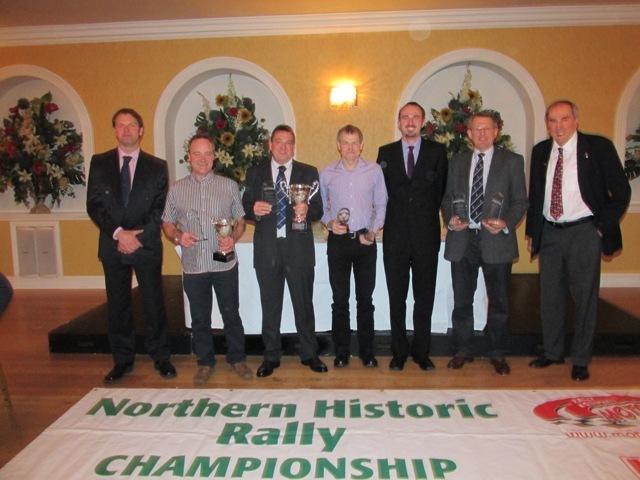 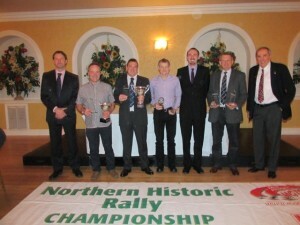 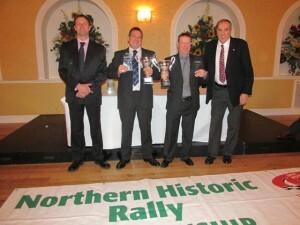 The 2014 Northern Historic rally Championship presentation evening will be held on the 17th January 2015 and will be held at the Golden Lion Hotel in Northallerton. 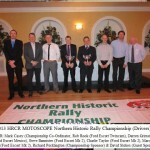 Tickets can be purchased by contacting Mark Casey championship coordinator. 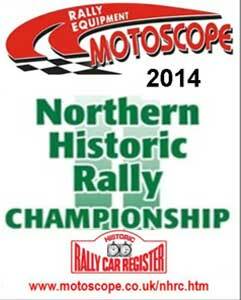 Please download your copy of the NHRC 2014 Registration Form as a PDF file. 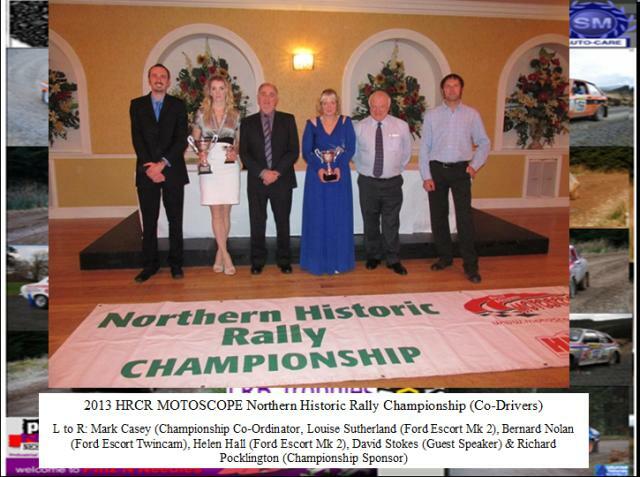 Please download your copy of the 2014 Championship Regulations as a PDF file. 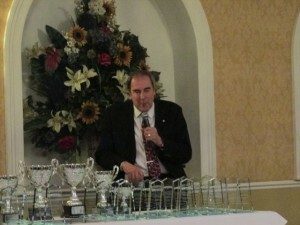 Many thanks to Glyn Casey for these pictures.